With the summer parties and wedding season just around the corner, now is the time to take a proactive stance towards protecting your tresses from possible damage.Whether your hair is chemically altered or au-natural, having a repair kit on hand is important. This is where treatment products and your Enigma Discovery Box come in to save the day.Discover how to revive dull, damaged locks, prevent future breakage and return your hair to it's healthiest state with these tips and must-have products mentioned below. 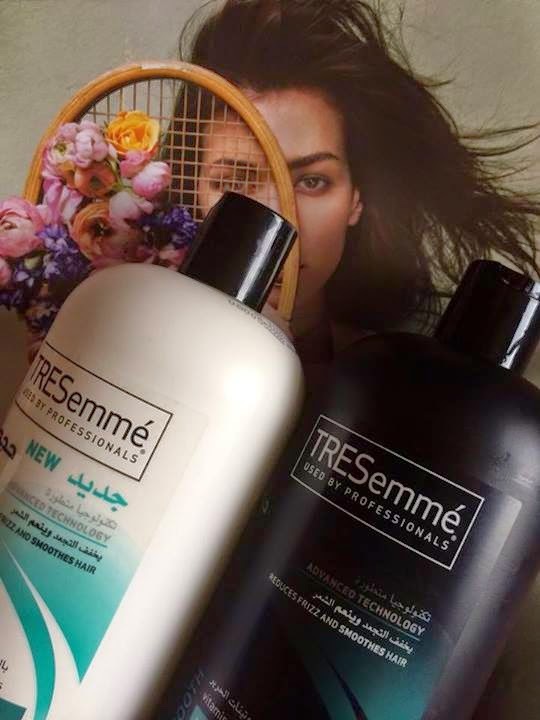 While I'm very loyal to my Kerastase hair products, this Tresemme Salon Silk hair line with vitamin H and silk proteins is pretty decent.I also like that the shampoo lathers very well and leaves my dry strands moisturized, super soft and frizz free.It doesn't weigh down my hair either, which is a deal breaker for me.Pair it with the matching conditioner and it's a winning duo set.Helped a lot with my dandruff as well! I highly recommend this range for anyone with split ends that need some extra TLC. 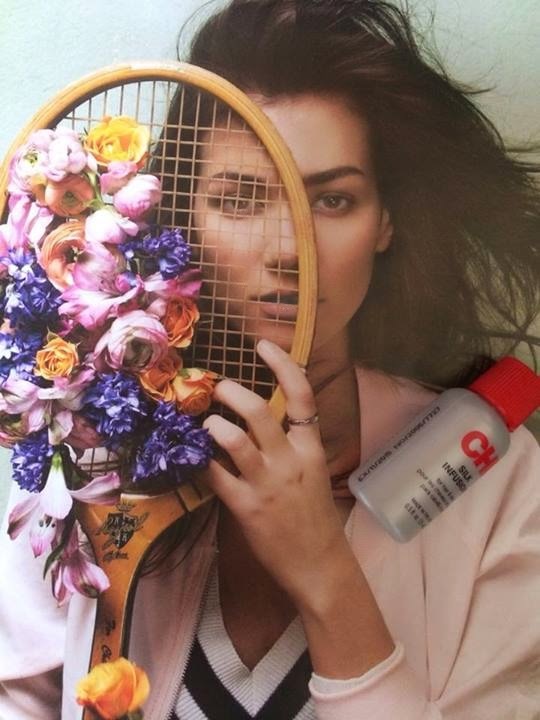 Condition those curls with a low pH conditioner created for them.This leave-in reconstructing treatment fortified with Ceramino Interlink Complex strengthens and protects cuticles while balancing your hair's moisture level.Spray a few drops over damp or dry hair for instant smoothness and incredible luster.Works great for me and my coarse thick hair! Thanks CHI! 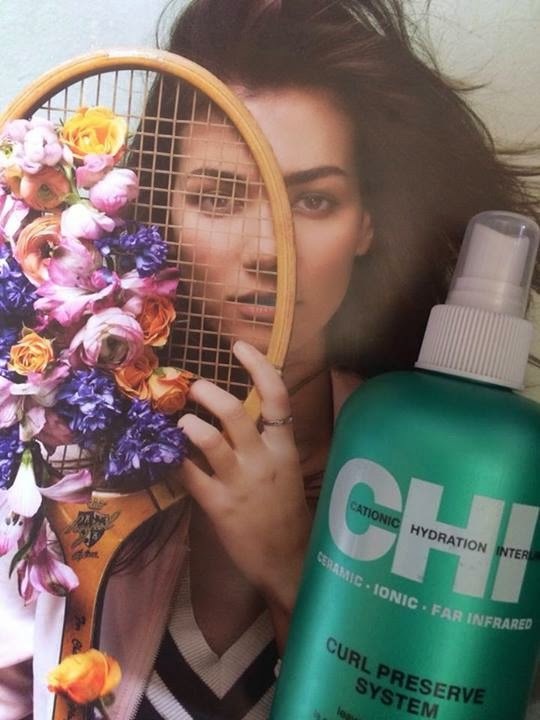 Try the CHI Silk Infusion serum and you will be glad you did! You don't need much, a little goes a long way.After using this on my dry hair, my hair felt soft, silky and salon smooth.To use, take a pea-sized amount, emulsify it between your fingers and apply it to the strays after blow-drying to minimize frizz and flyaways. 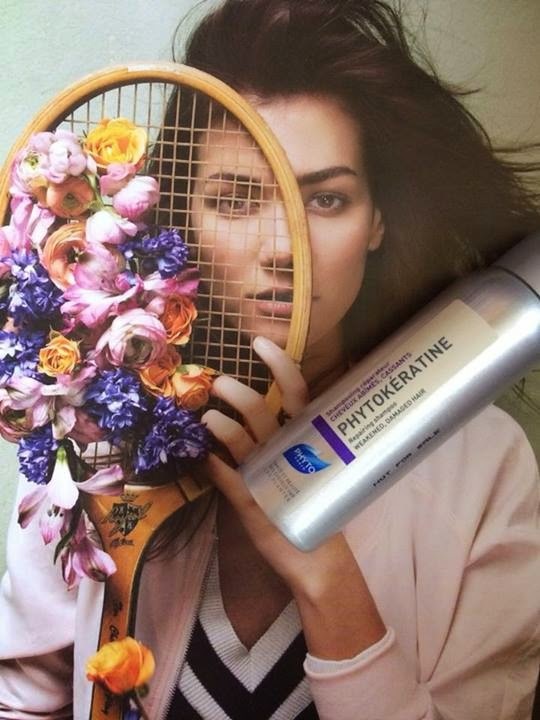 Formulated to address weak and severely damaged hair, Phytokeratine shampoo contains botanical keratine, hyaluronic acid and ceramides to hydrate and protect, while restoring vibrancy and softness to dry, fragile hair.Great product, I'm totally hooked! 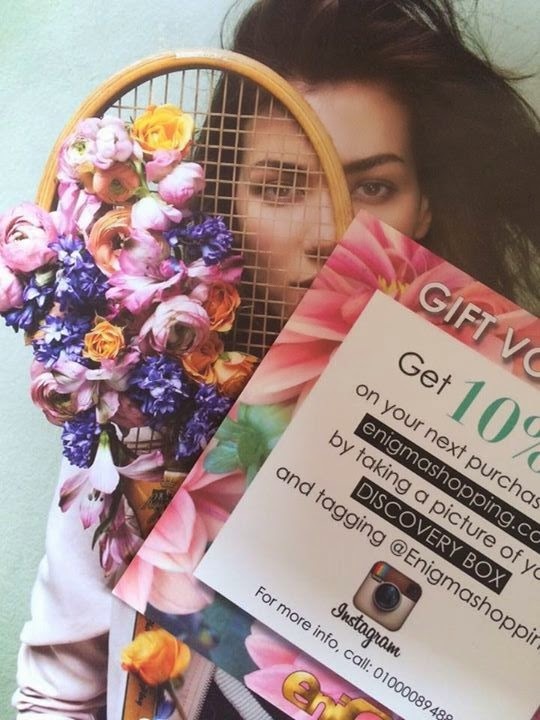 Follow the easy instructions mentioned above to redeem your 10% discount for use on future purchases from enigmashopping.com. 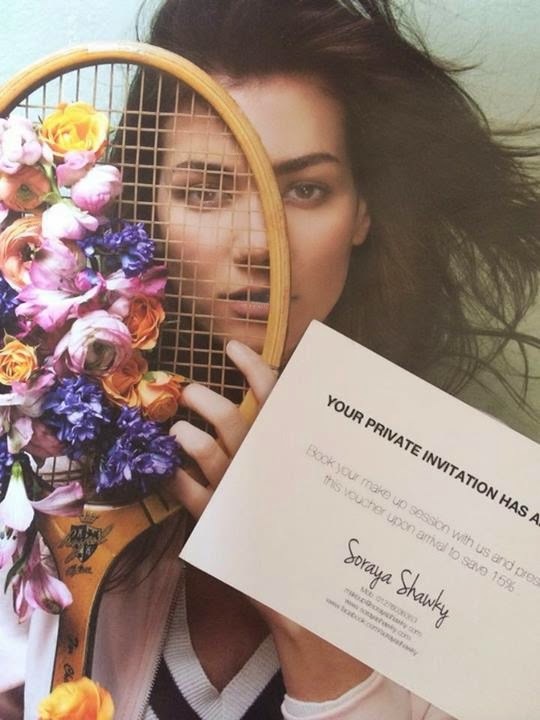 Whether for weddings, parties, photoshoots or any special event, make up guru Soraya Shawky, will always make sure you look amazing in person and on camera.All you need to do is simply book an appointment and present this irresistible voucher upon your arrival to save 15% off any of Soraya's services.Exciting, no?! 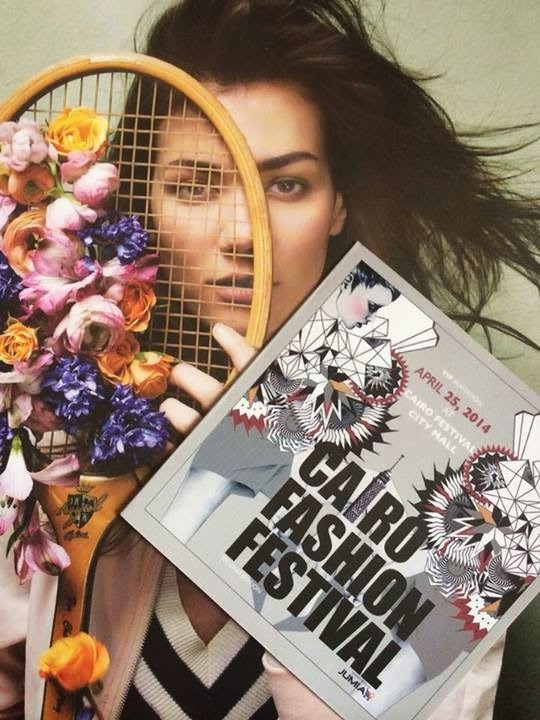 This VIP invitation entitled all Discovery Box subscribers to be part of the select few to witness the phenomenon of this highly anticipated event. 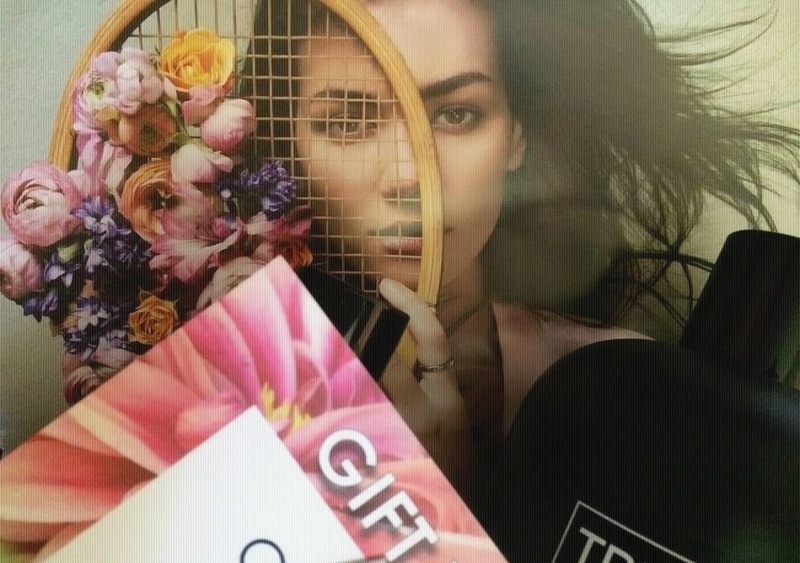 * I really enjoyed this Discovery Box! I loved the variety of products and the mix of full-size, large sample size and single use samples.Most of the drug-store brands in this box were new to me and it was really exciting to get introduced to new products as well.